Who am I? 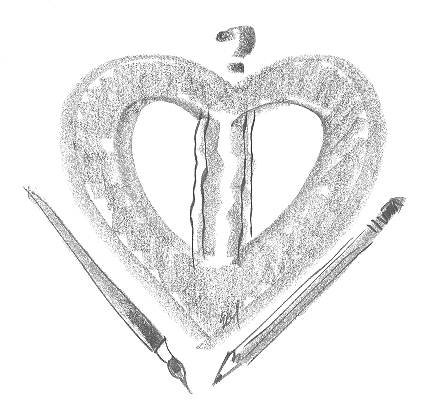 A writer or an illustrator? Which? Both? Many a 2 a.m. distress session there. Until a friend clarified things. For more on leading a double life, click here.